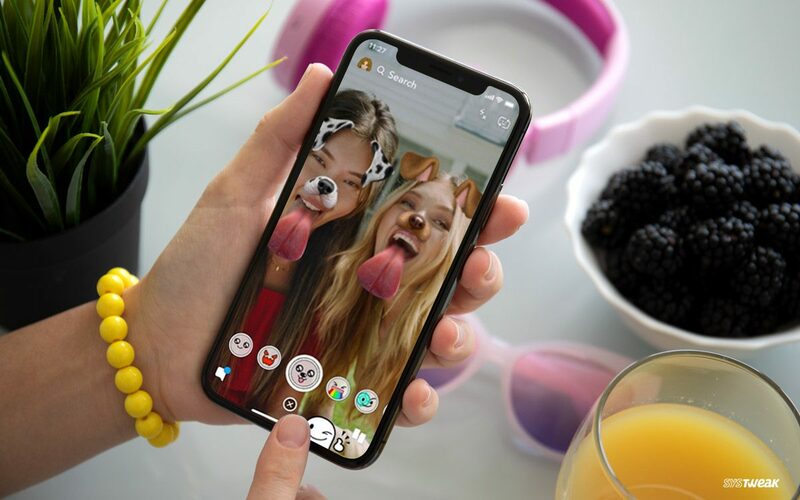 How To Get The Old Snapchat Back Permanently On iPhone? There are always times when you don’t like changes, Changes can be as big as politician changes, changes in the economy, the inevitable ones or it can be as small as changes in the app. Snapchat got redesigned and got into controversy as users including celebrities didn’t like it. After the update, your friend content from celebrity and media brand content. As the. Stories are moved to an interface which contains most snapped friends. The changes were made for user convenience, but the update got a huge repelling response. 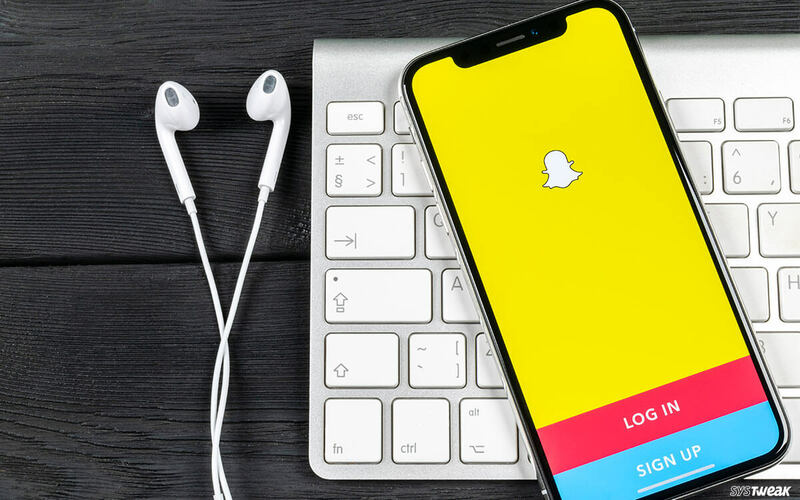 If you are one of them who miss the old Snapchat app and trying to get the old one back, then there is always a workaround. Sadly, this only works for iPhone not Android. 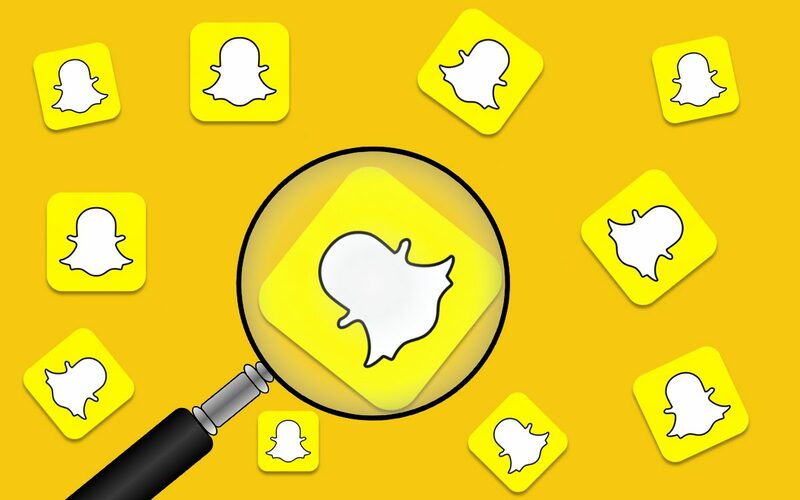 In this post, we will discuss step by step guide to get the old Snapchat back permanently on iPhone. 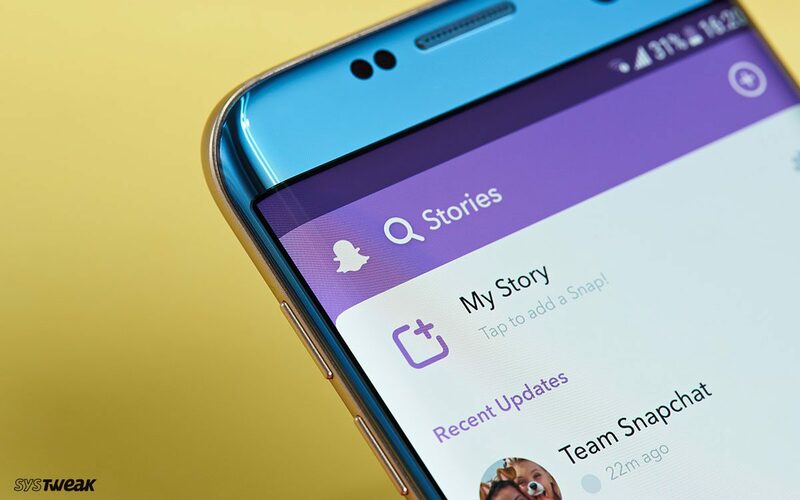 Note: Before starting the process of restarting and logging out Snapchat, you should take a backup of your Memories to make sure you don’t lose them. To back up, go to Settings, then locate Memories and get Backup Process Complete. Step 1: Locate and delete Snapchat by tap and hold app icon from your iOS device. Step 2: Tap Delete to delete the app. Step 4: Navigate to iTunes & App Store. Step 6: Go to App Store and open Snapchat. Step 7: Tap On Download icon. Step 8: Now click on Log In. Step 9: Enter the email address and tap on Forgot your password. Step 10: Then select via Phone. Step 11: Next, you need to prove that you are human, not a robot by taking a test and click Continue. Step 12: Enter your registered phone number and click on Continue. Step 13: Choose Send via SMS. Step 14: You will get a confirmation code, type in the code and click Continue. Step 15: Enter a password and then confirm the password by entering it for the second time. Tap Continue. Step 17: Type in your email address and username along with your password to log in. Step 18: In case you have Two-factor authentication enabled, then enter the code sent by Snapchat and proceed. Voila! You have got your old Snapchat back permanently. This is a way to get your Snapchat account back on your iPhone and in case you know any other method, then share it in the comments below!